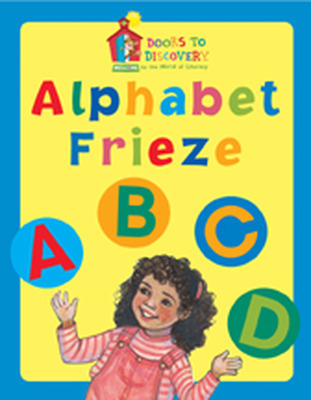 Doors to Discovery is a Pre-kindergarten program that builds a foundation of oral language, phonological awareness, alphabet knowledge, and concepts of print and a love of books. 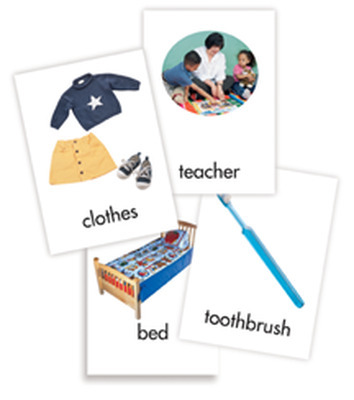 Literacy enriched learning centers provide a child-centered approach throughout the curriculum. Family literacy activities foster partnerships between the school, home, family, and teacher. Professional development supports the teacher with "at-your-fingertips" resources, in order to launch a love of literature. Through engaging storybooks, enchanting literacy-learning environments, and authentic discoveries, preschoolers are given the "keys" that will open the door to lifelong literacy. Teacher support throughout the Discovery Guide (TG) fosters built-in professional development and "at-your-fingertips" resources, in order to launch a love of literature! Shared Literacy features = Each Exploration includes four (4) Big Books that focus on fiction, nonfiction, mathematical concepts, and interactive oral language and vocabulary development. Assessment strategies are integrated into the Doors to Discovery program. A separate Assessment booklet accompanies each Exploration, complete with rationale, research, blackline masters and assessment management ideas.